Yurim was born in Seoul, South Korea in 1982. Where at the age of 9, she began cooking ‘Kalguksu’, a noodle soup, from scratch without a recipe book. Cooking was a form of playing for the little girl who was an only child. She later went to Japan to study in 2004 where she started a side job in a Japanese restaurant located in Shibuya. This experience started her on her path to her career as a caterer. 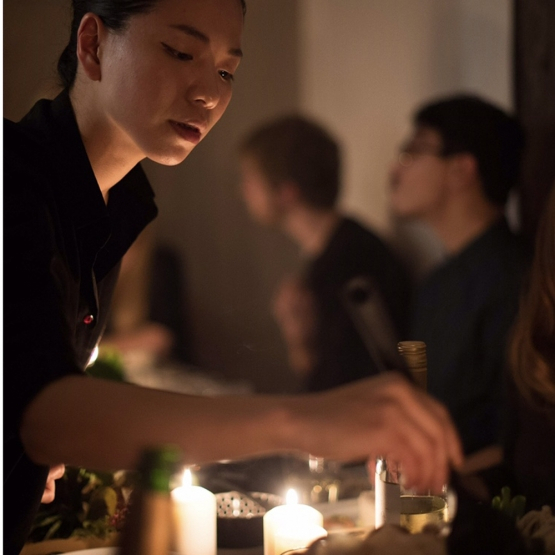 Since moving to Berlin in 2012, she has been working in the gastronomy scene. During her second year in Berlin, she became a private chef on ‘Kitchensurfing’. 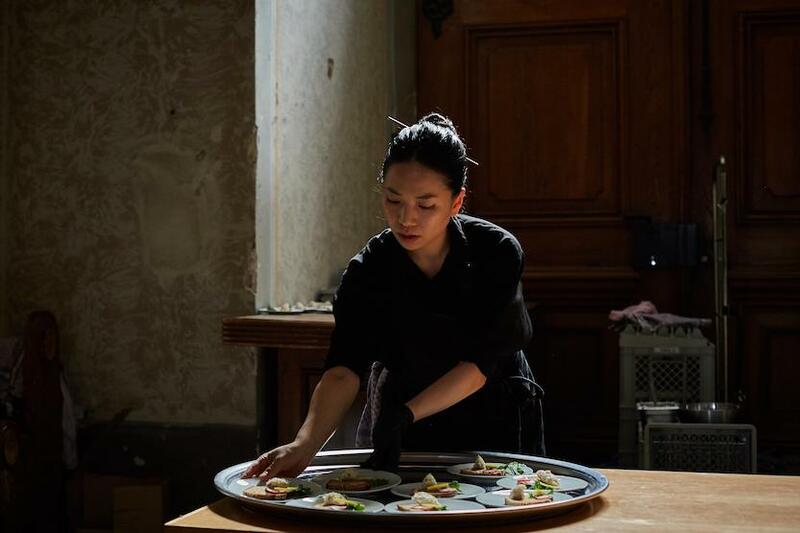 In 2014, she decided to start her own catering business called ‘Eat me Catering’, which focused on authentic Korean cuisine with a modern twist in presentation. “I don’t have recipes, I just cook with feelings.” says Yurim. As a Korean who was born and raised Korea, she knows how Korean food should be, as all daughters learn from their mothers. Her unique and distinctive style which she infuses into her dishes, creates something very special. Through her years of experience working as a caterer, she began to understand Berlin food trends and her mission became “Make everyone happy”. With her preparations she focuses on healthy Korean food that includes good nutrition balance, vegan, gluten-free and superfoods.